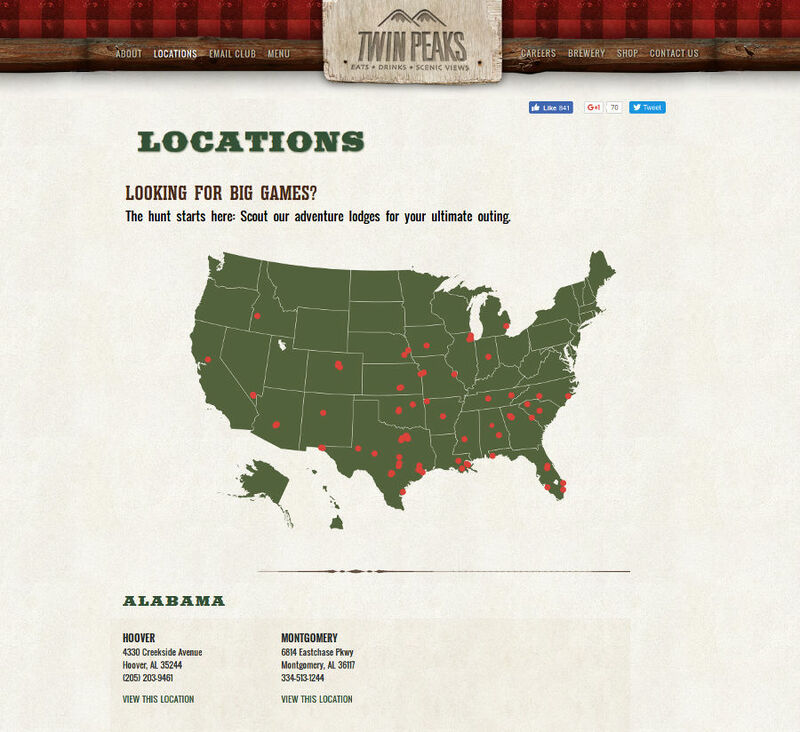 The popular Texas based chain of restaurants uses their Flash website to display a listing of their locations country-wide. One of the biggest attractions is an extensive photo gallery of its waitresses. The gallery is maintained using a custom CMS built from the ground up and allows managers at each location to upload, edit photos and events to the website. The finder allows users to click on their state to find the closest locations to them. A zip based search was also used to help customers find the nearest location. 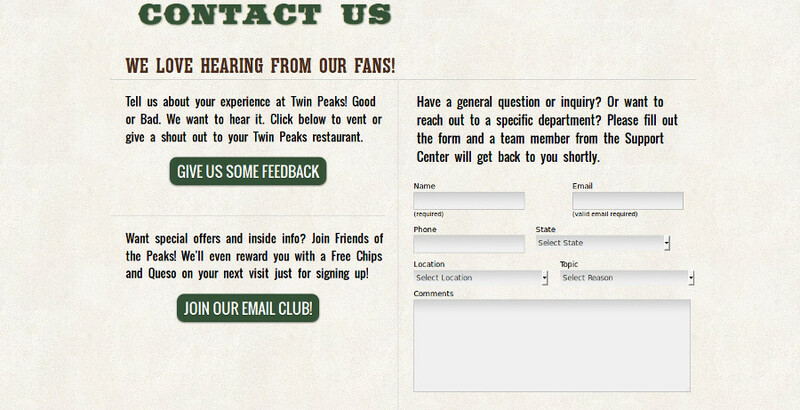 The contact form was build with PHP and sends emails to division managers at different locations.